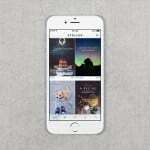 Steller, the iOS virtual storytelling app we first told you about some time ago, has received a handful of brand new features thanks to a recently released major update. First among the changes made in Steller 4.0 is faster publishing: it’s now easier for iOS device owners to share stories using Stellar, to social networks including Facebook and Twitter. It’s also possible to share to Facebook Fan Pages as of the recent update, too. You can indeed now publish directly to a Facebook Fan Page from inside Steller 4.0. 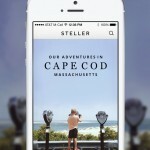 This is all great, but it’s not all Steller offers users. Now, iOS device owners can enjoy an all-new Explore page in the application: “we’ve made discovery of trending stories and topics effortless,” developer Mombo Labs explains. Finally, support for Apple’s iOS 9 has been added in the updated app, too. 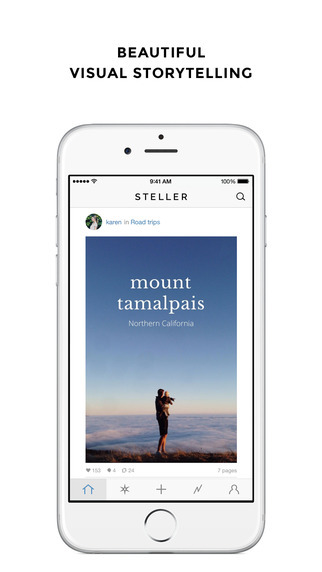 Faster publishing – we’ve made it easier than ever to share stories on Steller and across your social networks. An all-new Explore page – we’ve made discovery of trending stories and topics effortless. Sharing support for Facebook Fan Pages – you can now publish directly to your Facebook Fan Page from Steller. You can download Steller 4.0 on the App Store now; it’s available free of charge, and it’s optimized for the iPhone and iPod touch only.